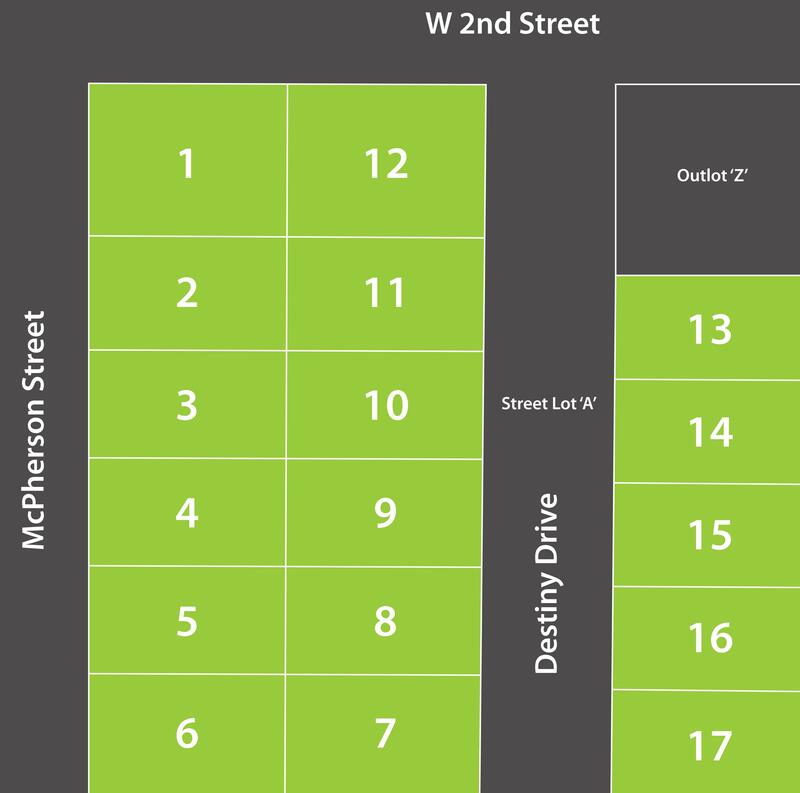 Destiny Place is a NEW housing development in Boone, located west of the Little League Park. The homes feature the S.M.A.R.T. 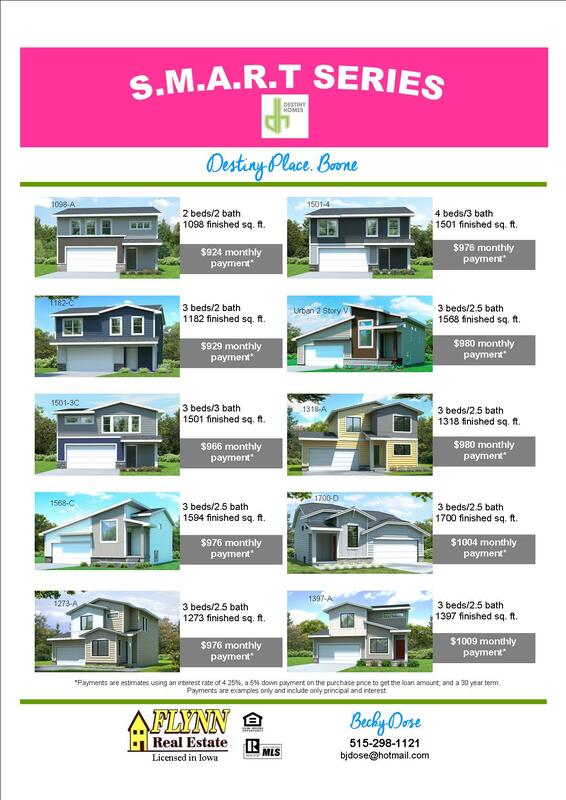 series homes built by Destiny Homes. The development will consist of 17 new homes over time. 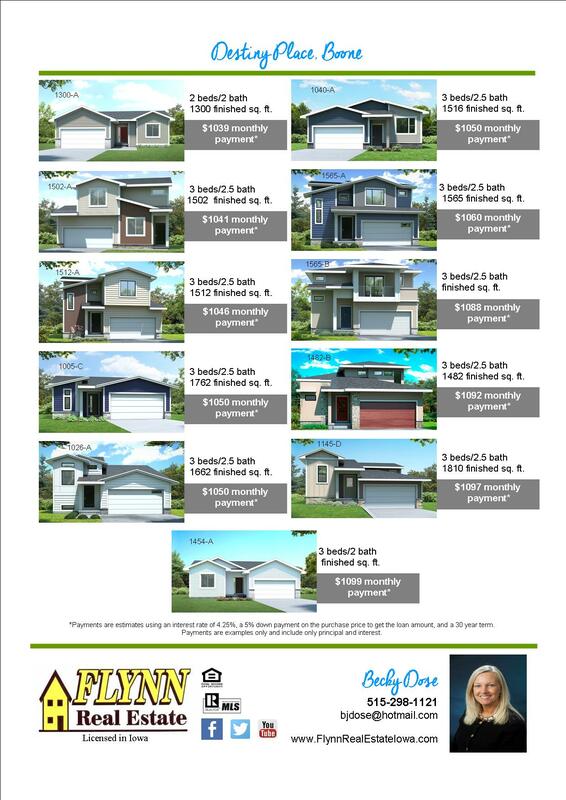 For more information on pricing and floor plans, contact Becky Dose at 515-298-1121 or bjdose@hotmail.com.